Spa & Afternoon Tea Best Western Plus Connaught Hotel, Bournemouth. We do like a day at the seaside and what better way to spend it than with a Spa and Afternoon Tea at the Best Western Plus Connaught Hotel, Bournemouth. This elegant hotel has a convenient central location on the West Cliff, with easy access to the town centre with its eclectic mixture of shops, cafes, clubs and bars. Nearby is the Pavilion Theatre, Lower Gardens and 7 miles of glorious, golden sandy beaches to stroll and explore. 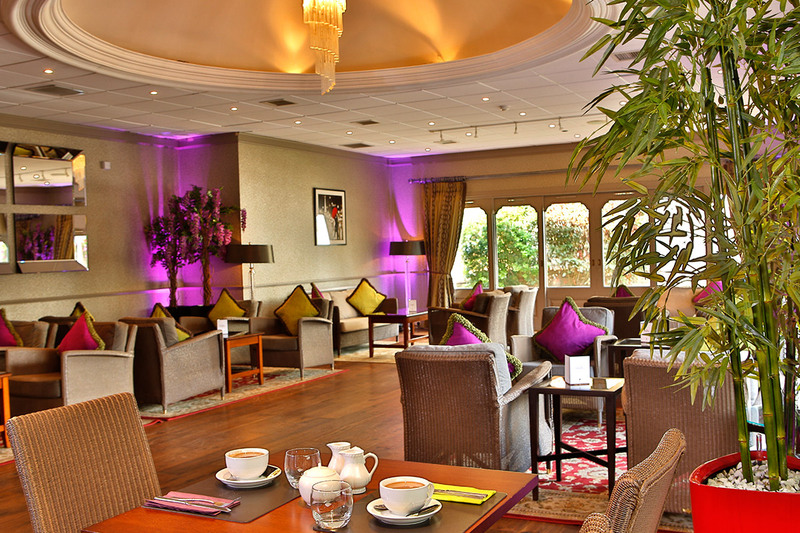 The hotel boasts a delightful terraced garden and relaxing spa and leisure facilities. Combined with fine dining, you have all the ingredients for a winning day out. Your Spa and Afternoon Tea experience at the Best Western Plus Connaught Hotel begin in the striking Bluewater Spa and Leisure Club. You have full use of the leisure facilities which includes an 18m swimming pool, state-of-the-art gym equipment, eucalyptus-infused steam room, sauna and spa pool. 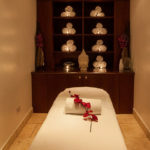 Following a consultation you will receive an indulgent spa treatment lasting a lingering 50 minutes. Choose from an Aromatherapy massage, Shellac Spa manicure or pedicure or a Dermalogica facial. Enjoy your “me” time and the opportunity to relax and unwind. 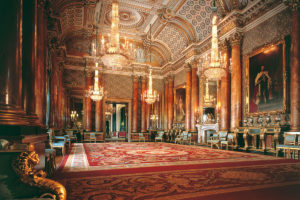 Your day continues with afternoon tea served in the formidable Connaught Brasserie. 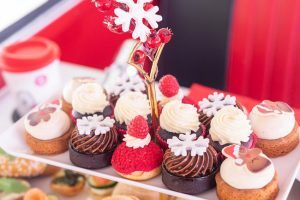 Tuck into a delicious feast of seasonal finger cut sandwiches, freshly bakes scones with a generous dollop of clotted cream and sweet jam and mouthwatering selection of enticing cakes. 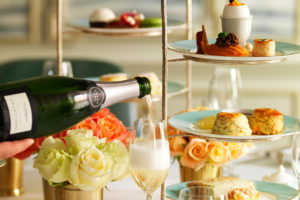 Your afternoon tea is accompanied by a refreshing cup of tea and a glass of chilled Champagne for that extra sparkle. In fine weather you enjoy your afternoon tea alfresco on the lovely terrace soaking up the sunshine and feeling the warm sea breeze against your pampered skin. 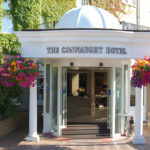 We have a lovely Spa and Afternoon Tea package at the Best Western Connaught Plus with Virgin Experience. Priced at £160 for TWO, this would be a great gift for a special birthday either for yourself or for a friend. For further information or to book, simply select the Book Now button. Wishing you a fabulous day. 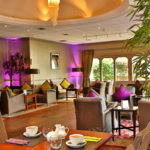 Girls Afternoon Tea: Visit the Best Western Plus Connaught Hotel in the heart of Bournemouth for a perfect girls day out.